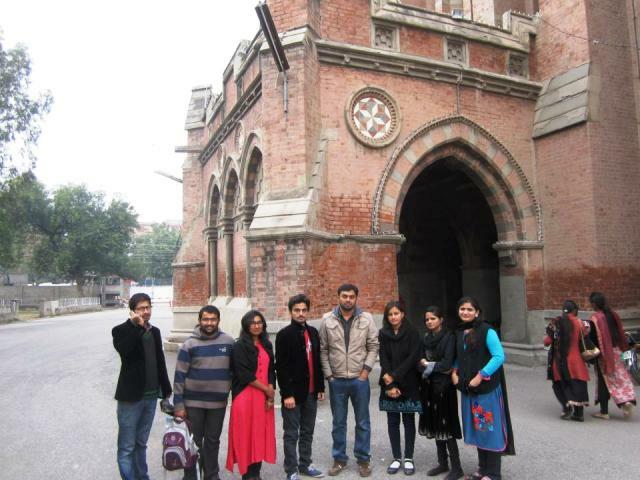 The Griswold History Society arranged a one-day trip to historical religious centers in Lahore. 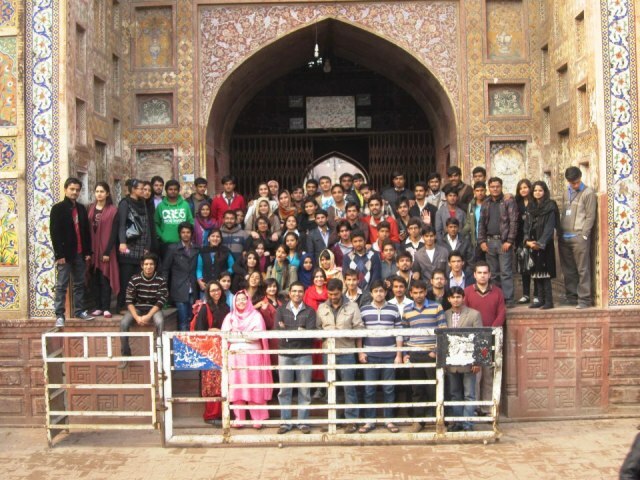 Students visited Masjid Wazir Khan reflecting Muslim heritage after which they had a typical Punjabi breakfast. The next destination was Gurdwara Sahab a sacred place for the Sikh community all over the world. 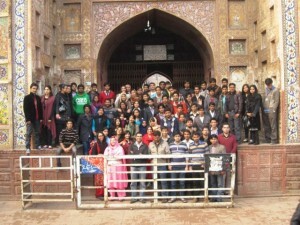 The students then visited the tomb of Bibi Pak Daman-an honorable personality. 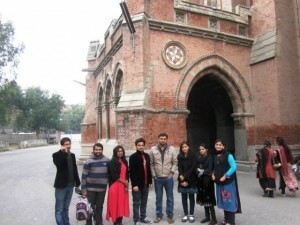 They also visited the Sacred Heart Cathedral on Mall Road which is a perfect example of English construction. The purpose of planing this trip was to shed light on the multi-cultural centers in the ancient city of Lahore which is considered as the junction of different cultures and religion in every era. 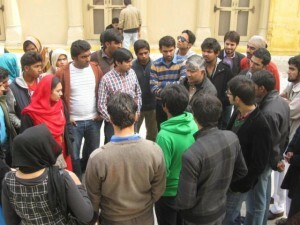 The students also visited Joy Land where everyone enjoyed a lot.